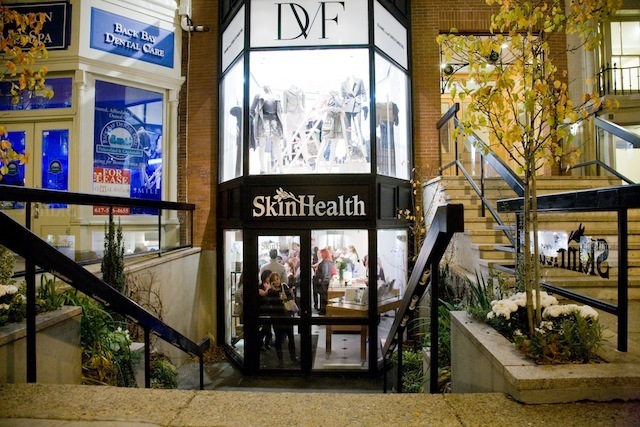 At SkinHealth Centers - Boston or Wellesley! A Girls Night - of Beauty & Fun - Out!! Call to Schedule and Plan Your Party today!